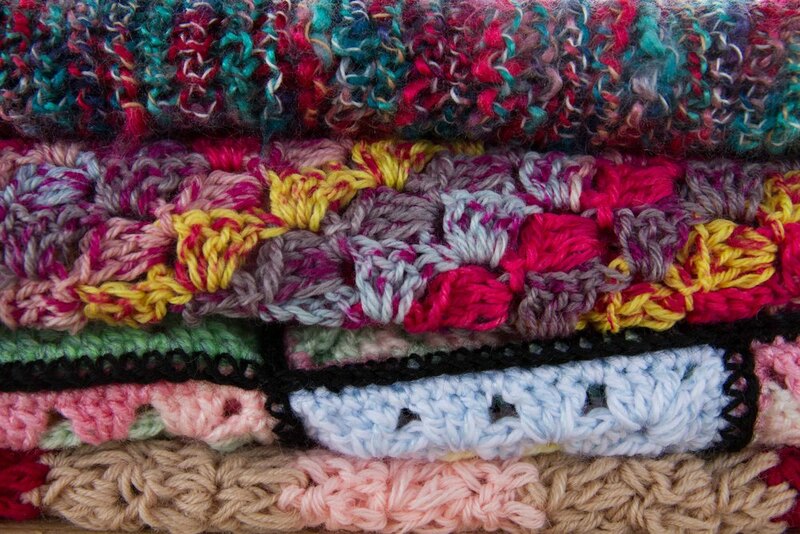 Yesterday we were able to give a local nursery some Yarn Alive lap blankets! Although we could not give the blankets to the 71 children due to potential allergies, we were able to bless the 25 dedicated workers. They were so excited to received the blankets especially as they shared that their new building was very cold. It's always fun to be a blessing even if it is only in a small way! We are still working hard on our Philippine Project of putting together 78 blankets and sending them in March/April. But if you know of a project that Yarn Alive could contribute to in the future, please email us at yarnalive@gmail.com!